Soused is the natural successor to Tilt, the last Scott Walker masterpiece, but here Sunn 0)))’s input provides the cataclysmic soundscape via doom-metal riffs and heavy reverb, whereas Tilt was awash with Mahlerian strings and operatic scope. Walker’s superb baritone may have lost its pop-cabaret charm a long time ago, but there seems little physiological reason for Walker holding back his voice. Walker has not, however, in recent decades, been concerned with the aesthetic. 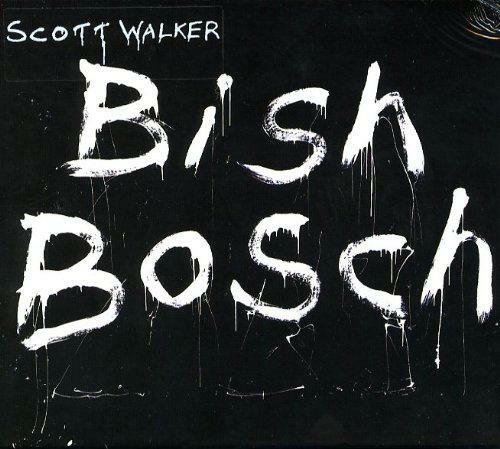 There was a tendency on Bish Bosch and Drift for Walker to get lost in the monologue, and eschew beauty in favour of the grotesque, the shocking and the maudlin. For instance, on the track 'Clara' from Drift, Walker recalls the newsreels he watched as a child, depicting the gruesome and savage execution of Mussolini and his mistress, Claretta, whose bodies were hung upside down, desecrated and left to bleed out like meat hanging in an abbatoir. The composition is concerned with providing an uncomfortable and deliberately visceral burlesque of the execution via the beating of a side of beef in the studio recording. When I was a young boy of six, I was taken to the movies by my parents to see a ‘double header’. The main feature was Love Story with Ryan O’Neil. My parents were unaware that the second film to feature was Play Misty for Me, a schlock horror/suspense feature starring a youngish Clint Eastwood, which ended with the infatuated and gilted female lead trying to turn Eastwood into chop suey with a large kitchen knife. My parents were too protestant to get up and walk out, and so I endured, as Walker had when watching the lurid newsreels as a child. My paralysing fear as a six-year-old turned to horrible nightmares for weeks, which essentially entailed the blue screened end credits, and the bits of the frightening musical overture that I recalled. I couldn’t block it for months, and wish that I had been able to find some kind of artistic output for my fear. That seems to be what Scott Walker is doing in the latter part of his career. What’s different about Soused, though, is that Walker has rediscovered something in the operatic range of his voice, just as extensively layered as it was on Tilt. In particular, I recall the wonderful 'Farmer in the City' from Tilt as an example of what he achieved then and on Soused. Also, the farting and other bodily function sounds of Bish Bosch, which made that album a rather nasty curio piece in certain parts, has been substituted for less crude noises such as a cracking bull-whip, and screeching sax sounding like a dolphin experiencing a difficult birth - sounds that are more easily assimilated into the soundscape provided by Sunn 0))). 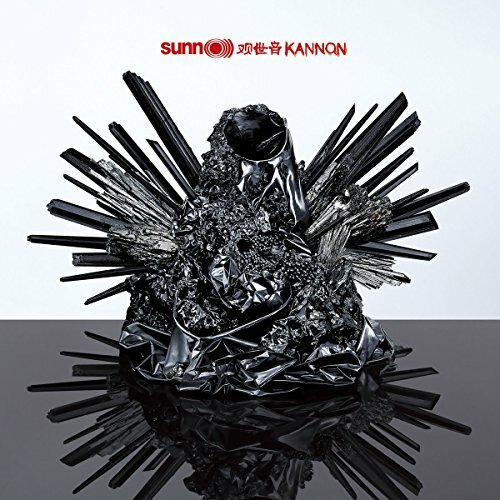 Sunn 0)))’s contribution is estimable, lending Soused a darker nouveau classicism in place of Bish Bosch’s perversions. Indeed, there are parts of Soused (see 'Brando' and 'Lullaby') where the music is quite accessible, melodic even. The guitar-work of Sunn 0))) provides a warm ambience, but don’t take this to mean that it exudes positivity. Sunn 0))) do, however, achieve something of a buttress to Walker’s unrelenting images of horror and dismay. Soused is still a difficult listen, but one that bears repeated listening, unlike Bish Bosch. The closer, 'Lullaby' is the antithesis of calm rumination, and of the boyish charm that might have resided in Walker’s early solo works. 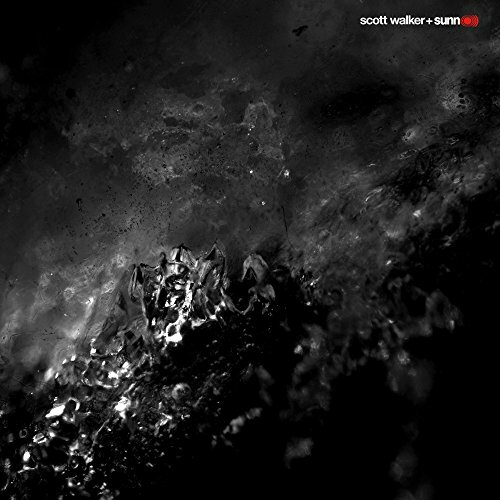 The transition to serious avant-gardist was complete years ago, but Walker’s collaboration with Sunn 0))) may have saved him from academic obscurity, even if his musical vision remains under a shroud of unease. Excellent review! My copy is in the post, can't wait! of my favorite albums ! I'll have to give Bish another listen, but I found it a bit excrutiating !